In April 2010, the Fredericktown Middle School was destroyed by a fire. This gave the district the opportunity to build a new Middle School that boasts a state-of-the-art science laboratory, computer labs, and a multi-media library. 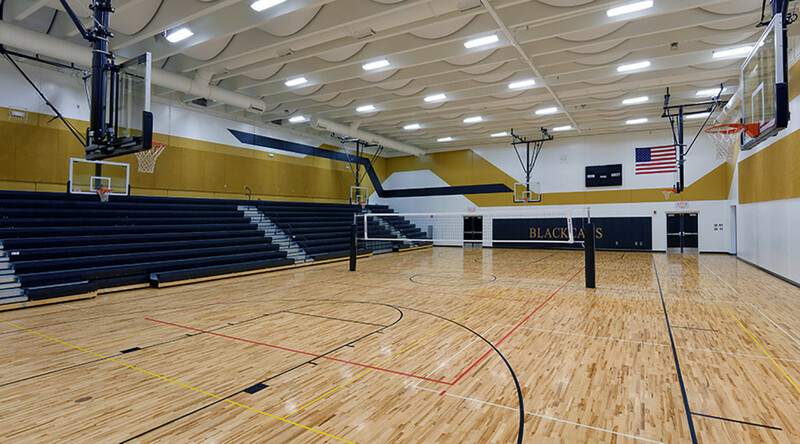 The gymnasium was designed as a designated FEMA 361 Safe Room and sized for tournaments.